Just a short note. Readers of this blog know that I am fascinated with the mysteries of creativity and passionate about rock & roll. 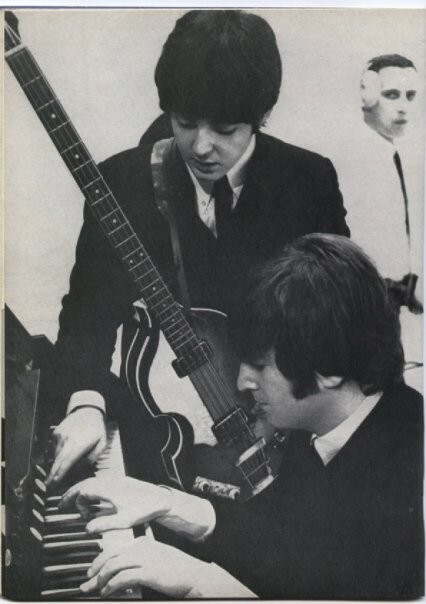 I’ve written on both topics – The Creative Flame; Break on Through; Of Twerks, Kinks, and the Death of Pop Music – and believe that the musical partnership of Lennon and McCartney offered us the very finest examples of both. Because of that I thoroughly enjoyed reading this recent article (click here to read) in The Atlantic by Joshua Wolf Shenk, who contends that their creative collaboration remained vibrant throughout the history of the band in ways both obvious and less evident.